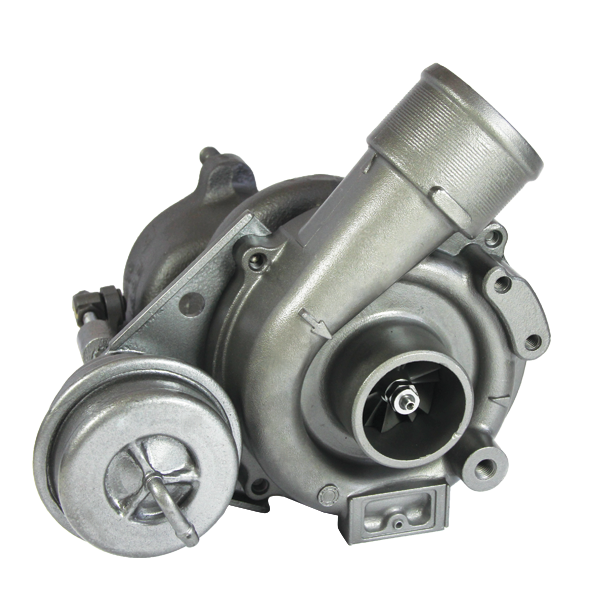 Engineered and built for performance, efficiency and power, MPA’s new and remanufactured Turbochargers are assembled to the highest quality standards. Strict test and evaluation processes assure proper performance and reliability standards are met. Features include precise dual plane balancing required to eliminate high speed vibrations, new OEM design or upgraded CHRA (Center Housing Rotating Assembly) internal components that assure reliability & durability, thrust plates, seating rings and journal bearings strategically designed to withstand internal oil pressure and improve lubrication. 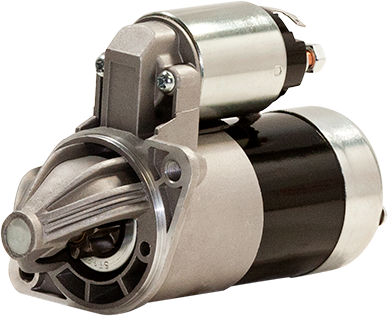 MPA Turbochargers are supported by a free tech support hotline, staffed by ASE certified master technicians with access to extensive vehicle-specific repair data. 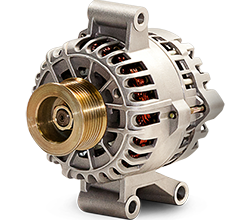 A roadside assistance coverage program is also available as an added measure of support for selected turbocharger brands. 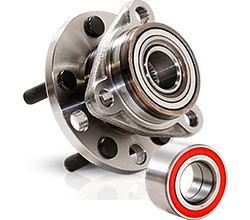 Eliminates high speed vibrations, harmonics and premature bearing failure. 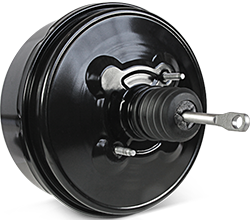 Assures performance and improves reliability and durability. 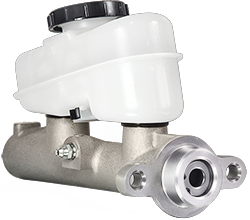 Tested, calibrated and adjusted for proper pressure relief and boost functions. All critical points measured, gauged, torqued and witness marked. Multi-computer and mechanical test operations monitor the turbo performance.